Tops Gallery is thrilled to inaugurate the Madison Avenue Park space with an exhibit by Seth Kelly. Kelly writes "I started making work for this show by focusing on a photograph Matt Ducklo had taken of a mutual friend of ours who had recently passed away. I worked with this image next to one of my father taken roughly 40 years ago. As time passed, the act of reuniting these two men who where friends, artists, and peers long ago became the working studio narrative. Making objects and bodies, building representation systems from these two images and their slippery connections became the structure. 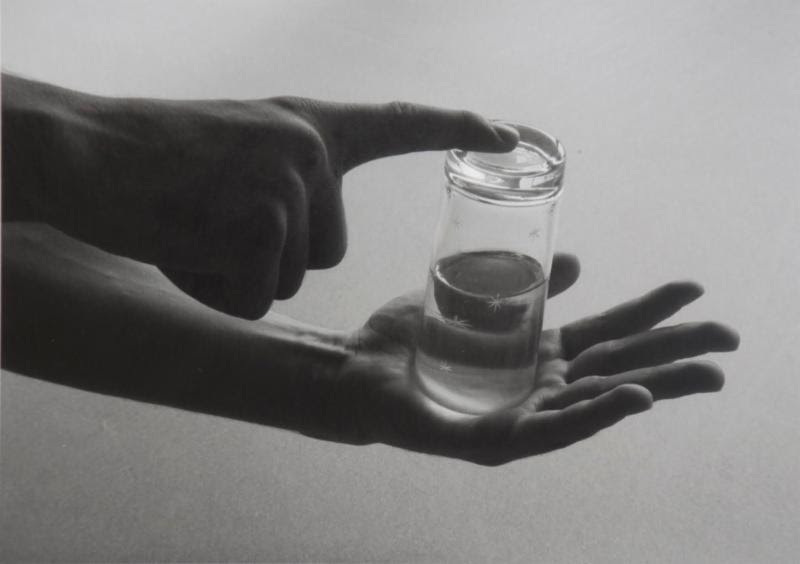 Despite the abstracted realities of these photographs, they never became closed systems. I looked at them as conduits between my studio in Cold Spring, NY and the gallery being built under the ground in downtown Memphis. I have often used memories of life in Memphis in my work, the opportunity to seedbed my work back within its soil has inverted that process, leaving parts of my present self buried near places I spent as a teenager, when I first became old enough to be alone." Seth Kelly has shown for many years in New York and in Europe, including Derek Eller Gallery, and PS 1 in New York, and Kunstwerk in Berlin. As well as a show with Tops Gallery in 2012. He is a graduate of Central High School in Memphis, TN and School of Visual Arts in New York. 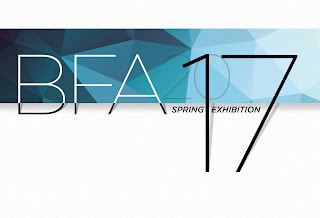 WHAT: 2017 Spring BFA Exhibition, featuring the works of 54 Bachelor of Fine Arts candidates in the Rust Hall Main Gallery. The show will feature works from all artistic disciplines and fields of study at the college, including but not limited to Metals, Photography, Illustration, Sculpture, Graphic Design, Animation, Comics, and Digital Media. Candidates in this year’s exhibition represent 13 states and 37 cities from around the South and the rest of the country. Artists featured in the show from outside of the greater Memphis area include Elizabeth Allen of St. Louis, Missouri; Julie Bartlow of Madison, Alabama; Ashley Binkley of Gallatin, Tennessee; Richard Blum of Festus, Missouri; Lauren Bostic of Greenville, Mississippi; Melissa Brown of Atlanta, Georgia; Shoni Campbell of Nashville, Tennessee; Jeremy Clark of Olive Branch, Mississippi; Riley Curry of Gardnerville, Nevada; Leandria Edwards of Hendersonville, Tennessee; Kaleob Elkins of Southaven, Mississippi; Peri Gildersleeve of Baton Rouge, Louisiana; Shelby Green of Oakland, Tennessee; Mercedes Grockenberger of Delran, New Jersey; Wilhelmina Hill of Maryville, Tennessee; Alison Johnson of Stone Mountain, Georgia; Brennan Johnson of Baton Rouge, Louisiana; Jesse Lee of Jackson, Tennessee; Marcus Menefee of Hot Springs, Arkansas; Raquel Moore of Port St. Lucie, Florida; Paul Morquecho of Horn Lake, Mississippi; Shelby Moser of Jackson, Tennessee; Von Muren of Chesterfield, Missouri; Ishmaa’iyl Perez of Greensboro, North Carolina; Margaret Perez of Clarksville, Tennessee; Nicholas Potter of Columbia, Tennessee; Mariel Ramsey of New Orleans, Louisiana; Sarah Rhea of Vancleave, Mississippi; Samantha Seghers of Decatur, Alabama; Victoria Sisnette of Chicago, Illinois; Jessica Skinner of Philadelphia, Mississippi; David Thomas of Atoka, Tennessee; Katie Tisdale of Jackson, Tennessee; Charlena Vaughn of Louisville, Kentucky; Amber Williams of Horn Lake, Mississippi; Quantavious Worship of Tupelo, Mississippi; and Rashad Worthy of Charlotte, North Carolina. Artists from within the greater Memphis region include Darion Beasley, Shelley Doss, Ariel Jackson, Kate Kornegay, Derikah Scott, Bethany Simmer, Taylor Touchstone, Patricia Wilson and Jabriel Woodall, all from Memphis, Tennessee; Abbey Bratcher, Julia Lasseter, and Elizabeth Ortego of Collierville; Shavonne Johnson, Mia Saine and Morgan Stephenson of Arlington; Thomas Curry of Millington; and J. Davis Tate of Lakeland. 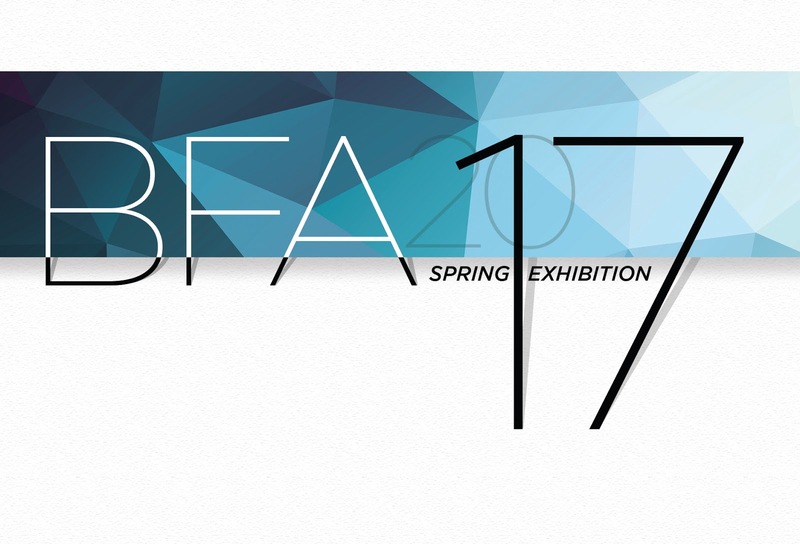 For more information about this year’s Spring BFA Exhibition, click here. This panel, commemorating the Ell Persons lynching, will address new developments in the study of lynching and its relationship to cultural expression. Themes include black women and lynching, the theatre and lynching as cultural performance, photography, and the lynching of Latinos in California. The al fresco galleries will display and sell work by neighborhood residents, as well as pieces by artists from around the Mid-South. Over 60 artists will show off watercolors, oil, photography, pottery, textiles, woodworking, jewelry, stained glass, and more. This unique arts fair offers visitors the opportunity to visit and engage with local artists while enjoying the hospitality of East Buntyn residents. The hub of ArtWalk, and the best starting place, is St. James Church. Located at 461 S. Prescott, the church is at the heart of the neighborhood, which is bordered by Central and Southern Avenues and Highland and Greer Streets. At the hub, visitors will find free maps pinpointing their favorite artists and their work. The headquarters will also host a silent auction tent, a children’s entertainment booth, continuous live entertainment from local musicians, and local food trucks. The 2017 food offerings include treats from Lickety Split Mobile Ice Cream, El Mero Taco, The JoyRide Latin Eats, Crepemaker Collierville, andSay Cheese. The 2017 music line-up features Hank & Nora, The Renault Brothers, andTequila Mockingbird. Art will be available for purchase from 1:00 – 6:00 p.m. Music will begin at the same time at St. James Church and will continue until 7:00 p.m. The East Buntyn ArtWalk is free of charge, kid-friendly, pet-friendly, and people-friendly. Guests are encouraged to purchase signature 2017 East Buntyn ArtWalk wine glasses at the St. James headquarters to use to enjoy complimentary beverages and appetizers at the galleries. The East Buntyn ArtWalk was created with three missions in mind: 1) to help local artists market their work, 2) to show off the East Buntyn neighborhood and its diverse and vital people, and 3) to provide an opportunity for East Buntyn neighbors to get better acquainted through collaboration, art, music, and food. Sponsoring partners for East Buntyn ArtWalk 2017 are University Neighborhood Development Corporation (UNDC), Highland Area Renewal Corporation (HARC), and St. James Anglican Church. 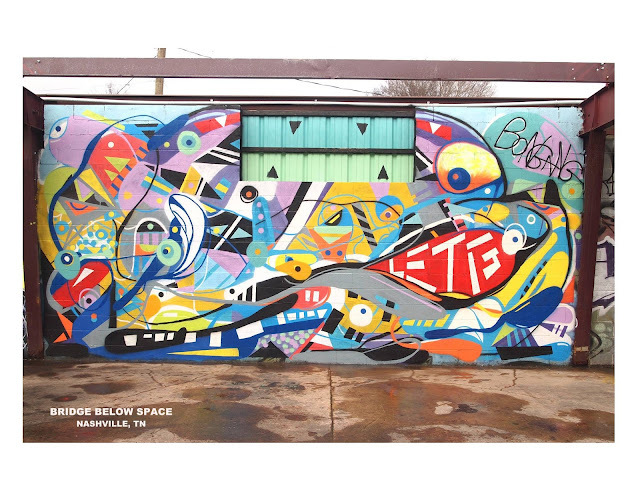 The 2017 East Buntyn ArtWalk is funded in part by an Arts Build Communities grant — a program funded by the Tennessee General Assembly & administered in cooperation with the Tennessee Arts Commission & ArtsMemphis. Admission is free to all parts of the event. Additional festival information and artist applications can be obtained by going online to www.eastbuntynartwalk.com. Viewing: May 4-8, 11 a.m.-5 p.m. Opening reception: May 5, 6-9 p.m.
Inaugurate the Resistance​ is an exhibition on Memphians’ experiences of the Women’ Marches that happened on January 21, 2017 in Washington, DC, and Memphis. Through photographs, audio recordings, video footage, and mixed media, the exhibit creates a immersive and participatory experience for audiences. Collaborating artists include photographer and photojournalist Yolanda M. James, Joann Self Selvidge (True Story Pictures), and Sara Kaye Larson (Maps & Weather Productions), with support from co-curators Leah Keys (Spillit), and Jamie Harmon (Amurica). The immersive, artist-driven elements of the exhibit include a visual tunnel of march footage that audiences can walk through as if they were march participants, a portrait wall of photographs, and audio buttons that play excerpts of participants’ personal stories. Community voices and perspectives are reflected in the exhibit via the “storytelling wall,” which engages audiences through their photos and stories to include their experiences in the show. Prior to the show, the artists invited Memphians who attended a women’s march to submit photos of themselves via www.InaugurateTheResistance.com for a “community photo grid” that is integrated into the storytelling portion of the exhibition. Then, on opening and closing nights, the artists will offer interactive opportunities for audiences to bring their protest signs and to record their stories onsite at the Spillit Storybooth. After the exhibit, these audio recordings will be shared online via the Storycorps.Me archive and donated to the Crossroads to Freedom Digital Archive at Rhodes College and the Library of Congress. For more information, visit www.InaugurateTheResistance.com. Memphis College of Art (MCA) today announced the opening of its new e-commerce website, premiering with a sale of over 175 exclusive drawings by the late Burton Callicott, a founding faculty member of the Memphis Academy of Arts (now Memphis College of Art). Functioning as a digital storefront for the college, shop.MCA.edu will provide opportunities for the public to purchase artwork online year-round in support of the college. The Callicott sale will benefit MCA’s scholarship fund. Callicott, who taught at MCA for more than 35 years before his retirement in 1978, was best known regionally for his three murals at the Pink Palace Museum, and has received national recognition and exhibited widely throughout the state. The never before seen drawings—dating from 1930 to 1990—feature contemplating figures, studies of casts and animals, and are priced from $100-200 each. They were donated to the college by the Callicott estate. One hundred percent of the proceeds will directly benefit MCA’s scholarship fund, which disburses nearly $5 million annually in scholarships and institutional aid. MCA administrators aligned the sale withLine and Shadow: Estate Drawings by Burton Callicott, on view April 25–May 19 at David Lusk Gallery in Memphis, 94 Tillman St.
“Having Burton Callicott’s drawings is an exciting way to launch this site and wonderful way to raise money for our scholarship fund, as many of our students rely on financial support,” said Mary Caywood, MCA’s senior director of marketing and communications. Callicott graduated from the Cleveland School of Art in 1931, after which he returned to Memphis and became active in the local arts community. 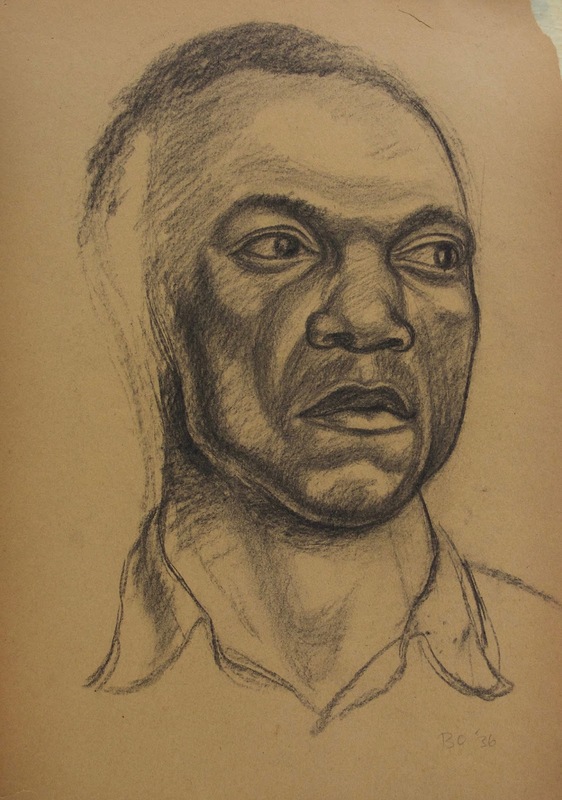 In 1937, Callicott became a founding faculty member of the Memphis Academy of Arts, teaching sculpture and ceramics, as well as drawing, painting and calligraphy. Callicott’s work has been featured in museums and galleries across the south, including the Cheekwood Museum of Art and Tennessee State Museum in Nashville, Tennessee; the Knoxville Museum of Art in Knoxville, Tennessee; the Arkansas Art Center in Little Rock, Arkansas; and the Morris Museum of Art in Augusta, Georgia. His work is featured in the permanent collections of the Memphis Brooks Museum of Art and the Pink Palace Museum. In 2000, the Tennessee Arts Commission honored Callicott by using his design for a specialty license plate, which benefits the arts throughout the state. To view the exclusive Callicott drawings, as well as a selection of MCA merchandise, go to shop.MCA.edu. For more information about MCA, visit mca.edu. Chloe's goal is to visually change objects and forms deemed ugly or untouchable by society to suit its standard of what beauty is, making a statement about the manner in which we decorate ourselves, covering up what is already there. 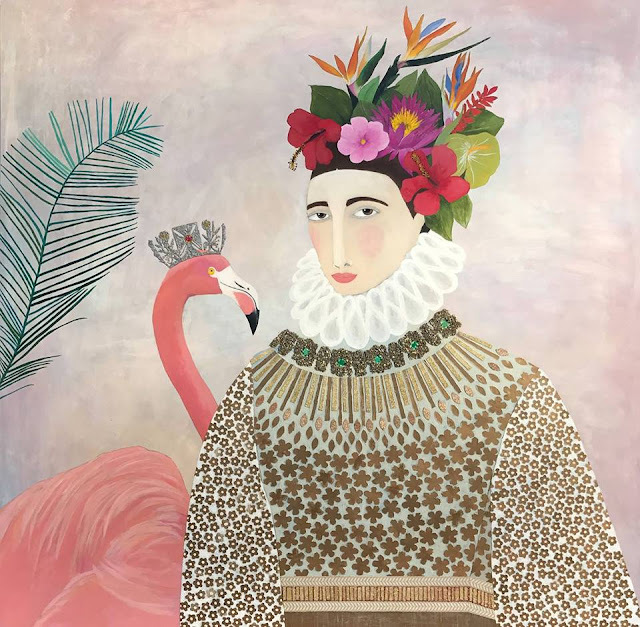 Her strong use of pattern and decorating suit this idea and add visual interest to the flatness and simplicity of the acrylic paintings she create while maintaining a focus on aspects of strong ornamentation and the exploration of what beauty is and what makes something pleasing to the eye. Abstract painter, Chloe York earned her Bachelor of Fine Arts degree with a Concentration in Painting and minor in Art History from Memphis College of Art in 2012. 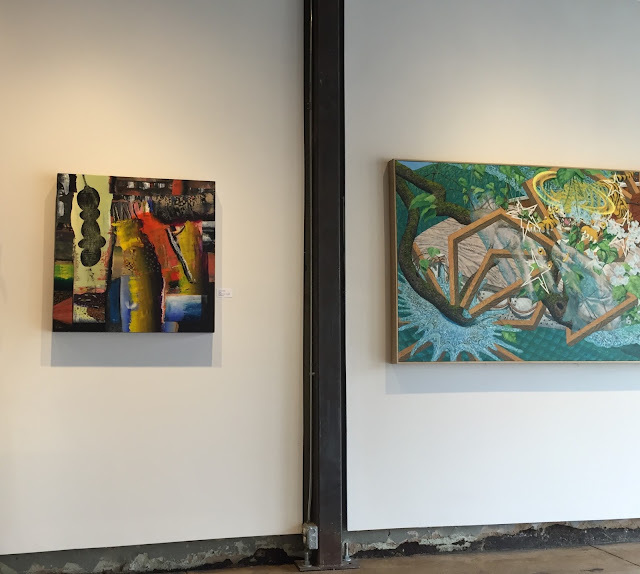 She has displayed her work in over fifty group and solo exhibitions throughout the mid-South and her solo exhibit, Decorators was named one of Memphis’s top ten visual art exhibits in 2013. When not working in her studio, York enjoys connecting with aspiring artists of all ages in her position of Community Education Associate at Memphis College of Art. She currently resides in Memphis with sculptor, Eric Quick and ferocious daughter, Echo in their shared home and studio. I rarely stick to my original plan and I am often surprised by the end result. There is no greater satisfaction than stepping away and being content with what I see. The process is what drives me to make art. Having others decide that it is worthy of hanging in their personal spaces, is a big cherry on top! It is truly the highest compliment and eternally thrilling. This show is a combination of two series. "Lady Portraits" is a continuation of a long running series that I have been developing for several years. Over time, the work has become less folky, more elaborate, but still whimsical. I love to play with the human form interacting with nature. These pieces are definitely a tribute to the beauty and wonder of natural elements. The abstract series, "One Man's Trash..." is a group of structural collages. I love to incorporate old, vintage papers and items into the abstracts. I am constantly collecting old books, maps, dress patterns, newspapers, etc...I think there is a certain interest and mystery in using old materials that have been handled, passed around, written on and aged over the years or decades. As much as I love to paint the portraits, I also have a strong desire to play with materials, shapes and colors and create the abstracts. Both series have strong color pallets and are created with many different materials. Both are equally important to satisfy my creative impulses and desires. As I look at this show after completion, it strikes me that I am nurturing a feminine side and masculine side. My hope is that viewers can look at a unified collection and see creative, interesting work. Nashville-based artist Kevin Bongang is the latest artist to be featured in Crosstown Arts’ ongoing mural series, The Moonpie Project. 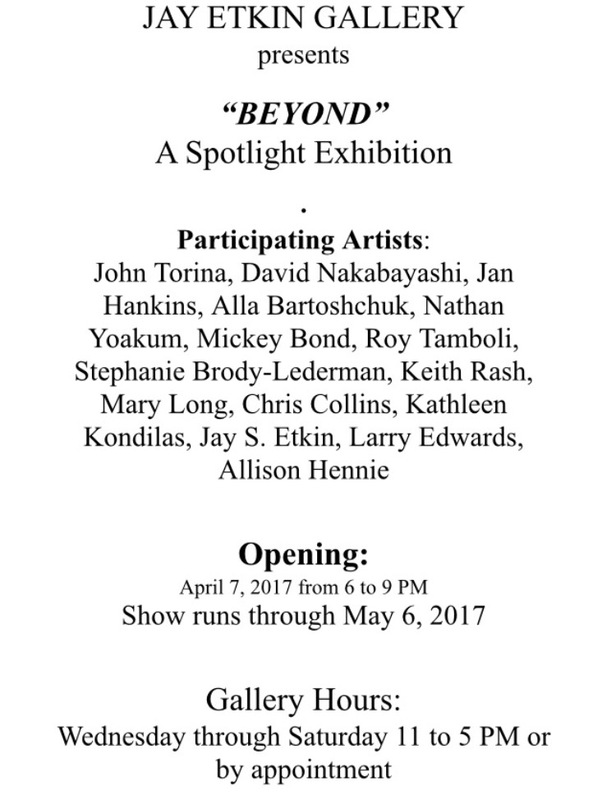 The public can meet the artist and see his new installation at an opening reception on Friday, April 7th from 5 to 8 p.m. The mural will remain on view in the alley between Crosstown Arts and the Cleveland Street Flea Market, facing N. Cleveland Street, through the end of May. 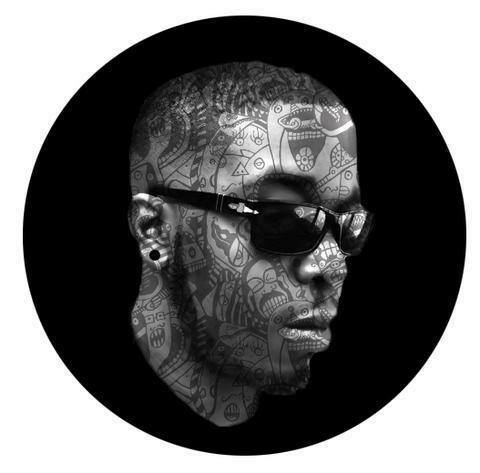 Bongang is known for a signature style featuring “bold colors, swirling lines, and out-there imagery with a result that’s cohesive and truly unique,” according to CommonCreativATL, an Atlanta-based arts website. Bongang was born in Cameroon, West Africa, but he grew up in Savannah, Georgia. He majored in illustration at the Atlanta College of Art before eventually settling in Nashville. Bongang has collaborated with Bucketfeet Footwear, Hodgepodge Coffee House & Gallery in Atlanta, Mailchimp, and Comcast, among others. As a new component for this Moonpie installation, Crosstown Arts will be selling a limited-edition, artist-designed, enamel label pin featuring an original Bongang design. The Moonpie Project is an ongoing, rotating mural series curated by artist Michael Roy in memory of muralist Brad Wells. Past Moonpie Project artists include Birdcap,Ninjacat, and Brandon Marshall from Memphis and visiting artists Lauren Asta, Jacob Berkowitz, Killer Napkins, and Vitus Shell. Each mural is on view to the public for two months before transformation by another invited artist. The series is organized in collaboration with and sponsored by Crosstown Arts. 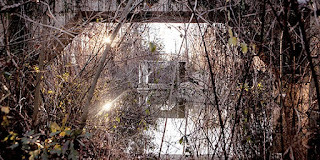 · “Everything Is Terrible,” new art by Alex Paulus -- Crosstown Arts, 430 N. Cleveland, 6-9 p.m.
· Memphis Fashion Week designers’ runway show featuring Sheila Jay, Beg and Borrow Apparel, This Is Sloane, and Nicole Milleron -- Crosstown Concourse, 7-11 p.m.
WHAT: Memphis College of Art’s (MCA) graduate programs will host two exhibitions featuring work from candidates who will graduate in May with Master of Fine Arts, Master of Arts in Teaching, and Master of Arts in Art Education degrees. 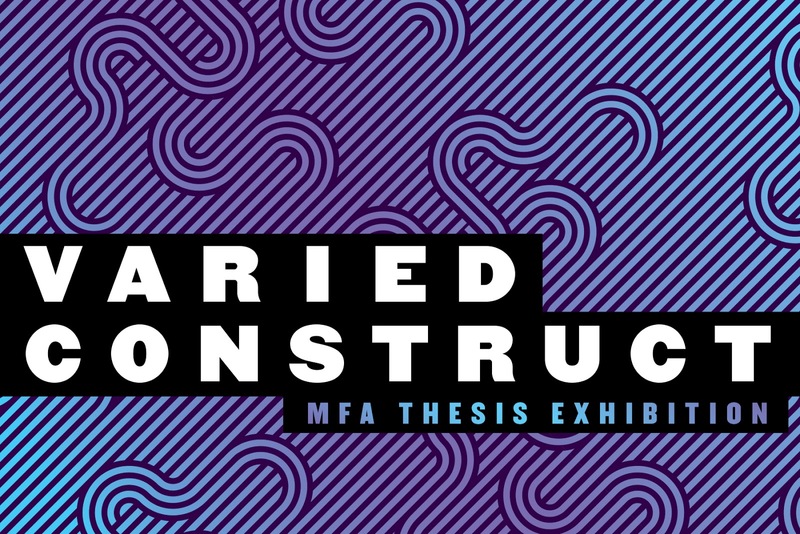 Varied Construct: MFA Thesis Exhibition features the work of ten MFA candidates, and will be on view at Marshall Arts gallery. Work included in the show ranges from large-scale paintings to nontraditional installations, such as a constructed “gallery” space within the gallery as a commentary on the world of fine art and fashion; and another interior environmental structure, which speaks to memory, technology and the passing of time. 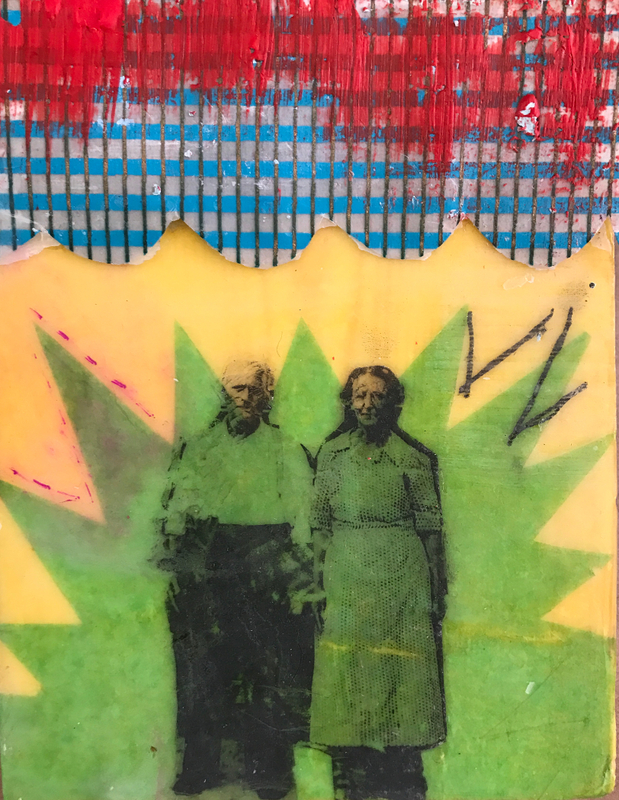 Other topics addressed in the work include multiple identities; dual national identities; and how visual disabilities affect one’s perception of the world around them. Featured artists include Katherine Dean, Jordan Dobbs, Vanessa Gonzalez, Amy Hofstetter, Runyu Li, Joseph Moseley, Meredith Olinger, Mary Ruth Pruitt, Katie Schwehr and Katie Valdez. 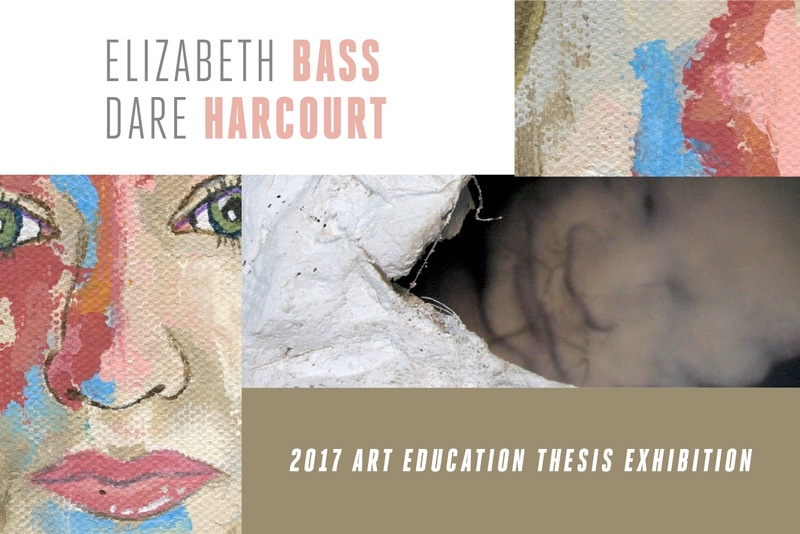 2017 Art Education Thesis Exhibition is an intimate exhibition featuring the works of two graduate Art Education candidates, and will exhibit at the new Tom Johnston Gallery at MCA’s Faiers House. Elizabeth Bass explores emotions and themes associated with death and loss. Her work ranges from paintings to three-dimensional forms using materials such as a plaster gauze, Band Aids and safety pins. Bass created this series of work as a way to heal and share her feelings and emotions through the grieving process. Dare Harcourt’s work is centered around the theme of art saving lives. Harcourt represents her journey of how she became a painter during a time where she experienced personal health struggles. 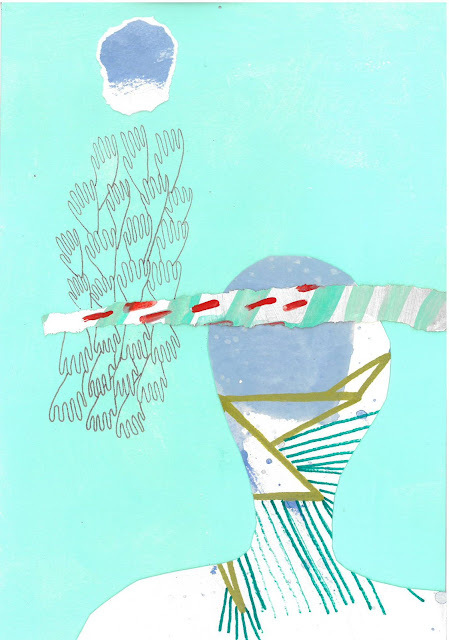 Art became a type of therapy for her—encouraging emotional, mental and physical health. 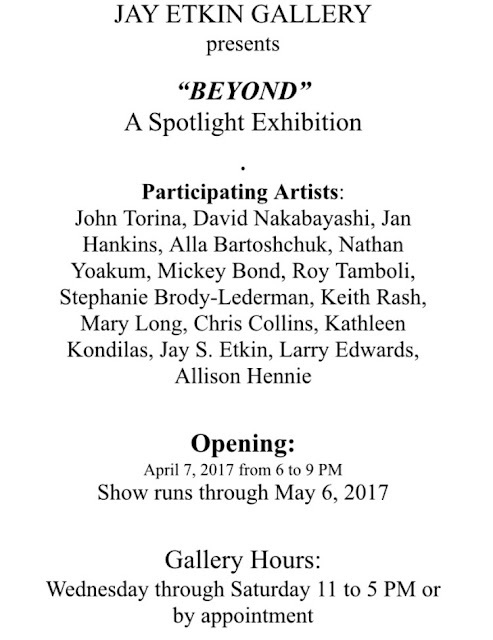 WHEN: Both exhibitions are on view April 7–28, 2017. 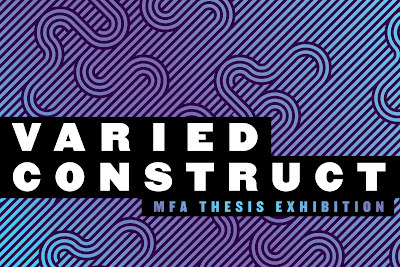 Reception for Varied Construct: MFA Thesis Exhibition - Friday, April 7, 6–8 p.m. 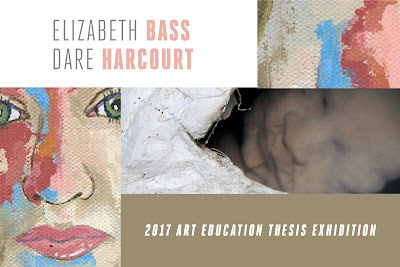 Reception for 2017 Art Education Thesis Exhibition - Friday, April 28, 6–8 p.m.
WHERE: Varied Construct: MFA Thesis Exhibition - Marshall Arts, 639 Marshall Ave.
2017 Art Education Thesis Exhibition - Tom Johnston Gallery at Faiers House, 148 N. Tucker St.
WHY: Every semester, MCA provides opportunities for its graduating students to exhibit their work in a professional gallery setting. The candidates show work that has resulted from their courses of study over the past academic year, artistic exploration and experimentation, and critique from professors and peers during their academic program. For more information about other upcoming exhibitions and events, such as the 2017 Downing Pryor Distinguished Visiting Lecturer LaToya Ruby Frazier, visit mca.edu. For media inquiries, contact Communications Coordinator Natalie Fleenor by email at nfleenor@mca.edu or by phone at (901) 272-5113. Memphis College of Art provides a rigorous curriculum in an intimate, diverse community to empower generations of leading artists, designers and educators to flourish professionally and contribute valuable ideas to society. 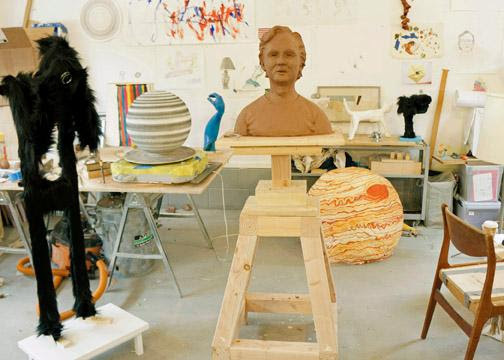 MCA is fully accredited with expert, nationally renowned faculty and grants BFA, MFA, MA in Art Education and MA in Teaching degrees with graduates excelling in various careers across the country and internationally. For more information, visit mca.edu. Follow us on Facebook at www.facebook.com/memphiscollegeofart and on Twitter at @memphisart. Tops Gallery is pleased to present a solo exhibition of works by Jonathan VanDyke, the New York-based artist's first showing in Memphis. In his paintings, sculptures, photographs, and performance, the idea of what a painting might be is reoriented and pushed into unforeseen directions. 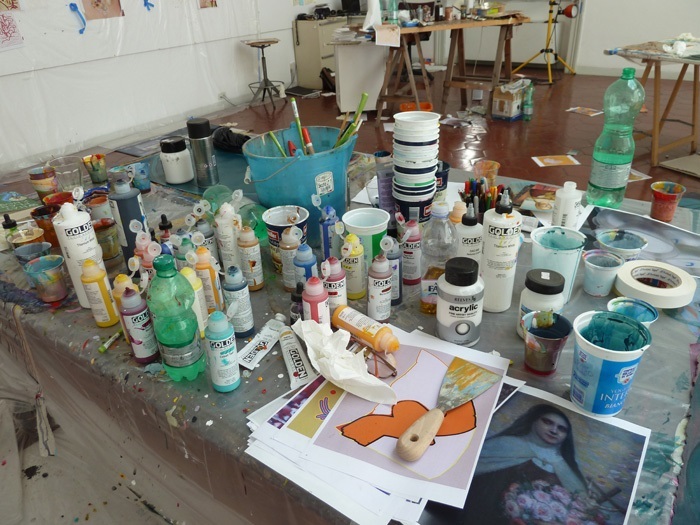 Each work is the result of intensive research and material processes developed over a decade. The title The Invert recalls Freud's term for a homosexual, a now archaic reference that persisted into the 1960's. Referring to homosexuals as "inverts" signaled that their desire was bent or literally turned over, and contributed to the idea that their bodies could be righted, or fixed, if only they were "straightened out." In VanDyke's work, displacement and inversion is a given: the work and the body are oriented so as to discover new possibilities for process and encounter. To create the large painting Blue Lines, raw canvas, laid on the studio floor, was covered with paint-dipped ropes. Two dancers, who are also a couple, rolled over these materials, pressing marks into the canvas that appear both spontaneous and calibrated. The mark-making, bodily presence, and unfinished quality of the painting is in part an homage to Cy Twombly, whom VanDyke came to know as a student in Lexington, Virginia. Another work in the exhibition - inspired by Renaissance paintings of self-flagellating saints - was made by striking canvas with paint-soaked whips. The marked canvas was cut into pieces and sewn back together in a quilt pattern, then stretched over a framework. The whips that were used to mark this canvas re-appear in another work on view, piled up inside a cabinet-like wall sculpture made from cedar wood. A second wall sculpture, entitled Half-Life, is made from cut and sewn linen. Here, the sewn fabric is displayed in reverse, so that the viewer observes the seams and loose threads that are typically hidden from view. Embedded in the surface of Half-Life is a cast plastic sphere from which liquid paint is dripping, staining the sculpture and puddling on the floor. For the piece Self Portrait as My Mother, as an Actress, as a Painter, as a Stranger, presented here in a new iteration, a performer shows up at the opening with paint dripping from her purse. The paint stains her dress and slowly trickles through a manhole at street level and into Tops' below-ground space, leaving behind a trail of color on the gallery walls and floor. Jonathan VanDyke received his MFA in sculpture from Bard College. He also studied at The Skowhegan School, The University of Glasgow, and the Glasgow School of Art. His solo exhibition Some Were Caught Up, and Some Were Not, is currently on view at Loock Galerie, Berlin; he presented a solo project at NADA NYC in March. Solo exhibitions and projects have appeared internationally, including at 1/9unosunove in Rome, abc Berlin, Scaramouche in New York, Vox Populi in Philadelphia, the Albright-Knox Art Gallery, and as part of Performance 11 in New York. Performance commissions have appeared at many venues including The Power Plant, Toronto; The National Academy Museum, NY; Socrates Sculpture Park, NY; este arte, Punta del Este, Uruguay; and Storm King Art Center, NY. He serves on the faculty of both the Low Residency MFA program and the Pig Iron/Devised Performance MFA programs at The University of the Arts in Philadelphia.